LAATSTE RONDE Voor De WTF Kits Kit! 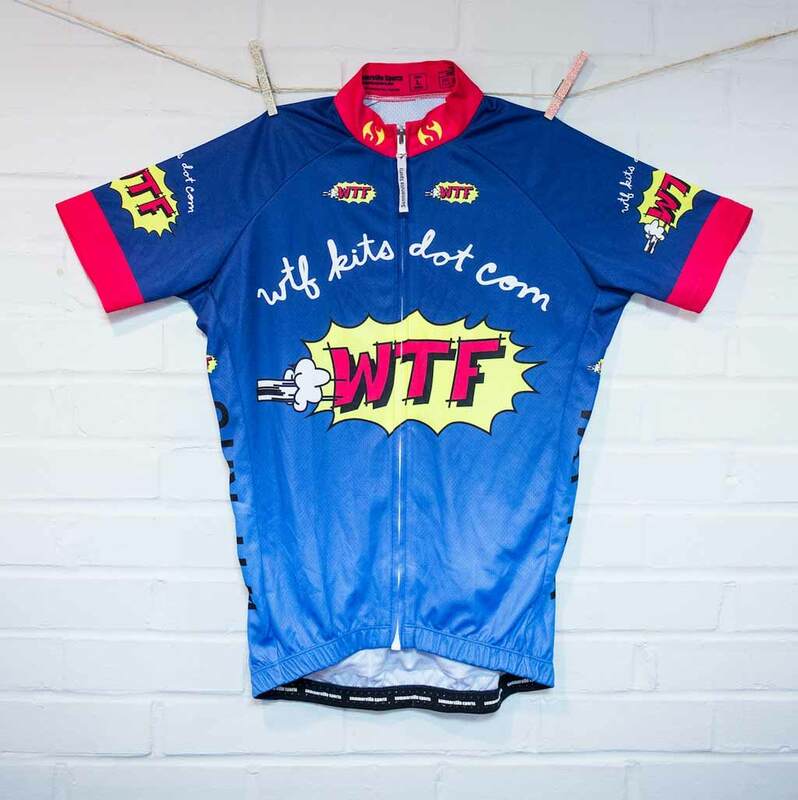 If you’re looking to drop that zero and get yourself a hero, there’s no better way than to burn your current, inferior kit selection and pick up the freshness from @WTFKits. However, tomorrow (12/15) is de laatste dag to do so. 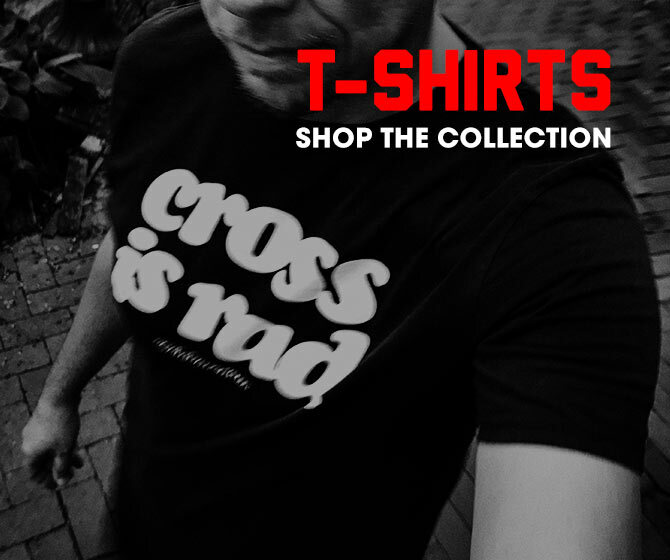 Screw the family holiday gifts, jump on this ASAP—WTF are you waiting voor? !